Our unique property search includes all listings, by all real estate brokers in the New Orleans, LA area. Search all homes for sale in NOLA in one place! The city of New Orleans had a population of 1,167,764 in 2010 and was the 46th largest city in the United States. New Orleans has rebuilt and come back better and stronger than it was before the historic Hurricane Katrina of 2005. 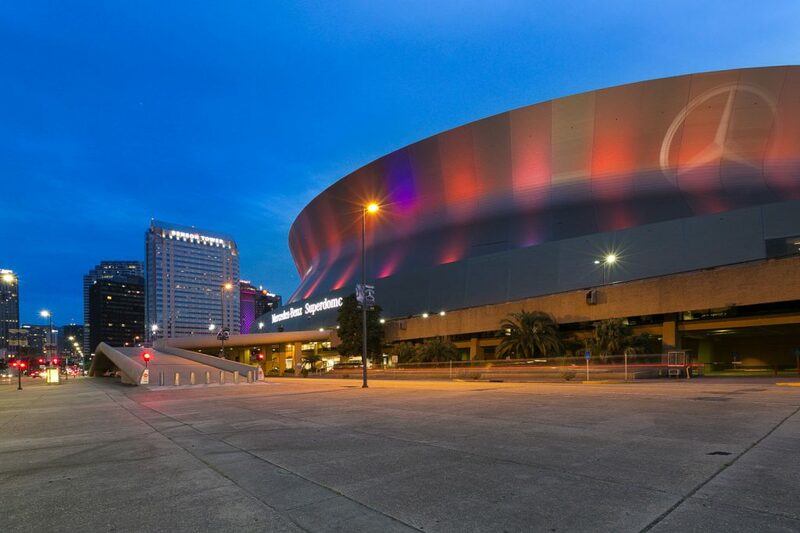 New Orleans is well known for its distinct French and Spanish Creole architecture, and for its annual celebrations and festivals, most notably Mardi Gras, dating back to French colonial times. Jazz Fest is another huge festival in the Spring for New Orleans that draws crowds in the hundreds of thousands. In 2001, when Louis Armstrong’s centennial was celebrated, an estimated 650,000 people attended. Only rivaled by Mardi Gras, Jazz Fest is a huge economic contributor to New Orleans. The average price per-square-foot in the city is now 51 percent higher than before Hurricane Katrina in 2005, when the market was at a peak. For the first half of 2016, the average home price was $383,000. You can still find homes in the 150K-250K price range as well, depending on the area of New Orleans you are looking in.